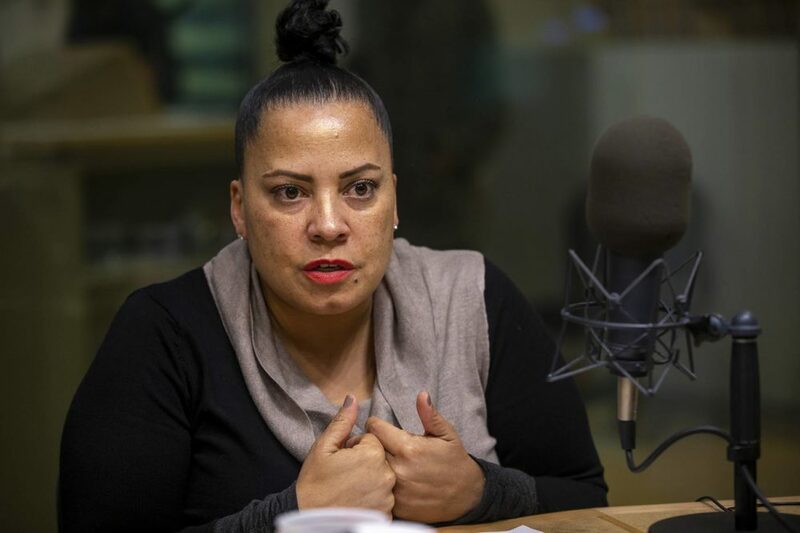 In a 65-page policy memo, Suffolk County District Attorney Rachael Rollins on Monday laid out her vision of "progressive prosecution," centered on dismissing low-level, nonviolent offenses, or resolving them without jail time. Rollins wants to handle many drug, traffic and property crimes, like driving without a license or shoplifting, with other solutions. “We start with a presumption that, in most cases, these charges don’t need to be prosecuted," Rollins said in a statement accompanying the memo. "Dismissal, diversion, treatment, and services are much more often the appropriate outcomes." 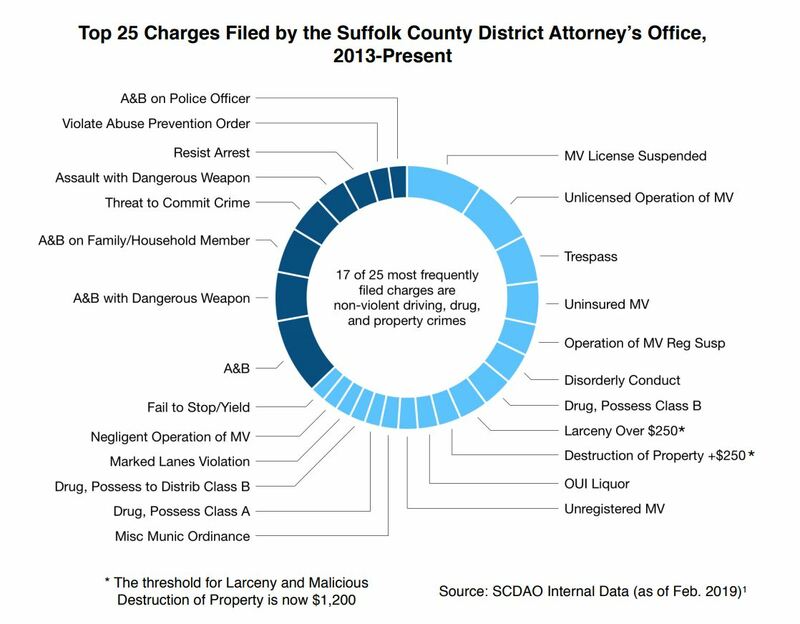 The memo included data from the district attorney's office, which shows that since 2013, 17 of the top 25 most frequently filed charges were categorized as nonviolent. The memo says that many of these crimes are "driven by economic, mental health, and social needs." As a part of this initiative, Rollins said she'd like to see more mental health and substance abuse treatment, and an increase in youth crime prevention efforts. In her memo, Rollins is also instructing her staff to notify her if they see federal immigration officials questioning people in the Suffolk County courthouse. The memo also includes guidelines for creating a more open and inclusive office culture, considering the collateral consequences of charges, prioritizing communication with victims of crimes, and increasing data collection in a push for transparency. Additionally, it explains the recent announcement of a panel tasked with performing outside review of fatal police-involved shootings. Rollins hopes the reforms will help her reach her goal of minimizing the impact of the criminal justice system, especially for racial minorities and the poor, who are disproportionately affected by incarceration. In January, Rollins became the first woman of color to serve as Suffolk DA. She campaigned on a platform of criminal justice reform, edging out several other candidates. In the statement, she said the vision laid out "fulfills a commitment I made to the community we serve." 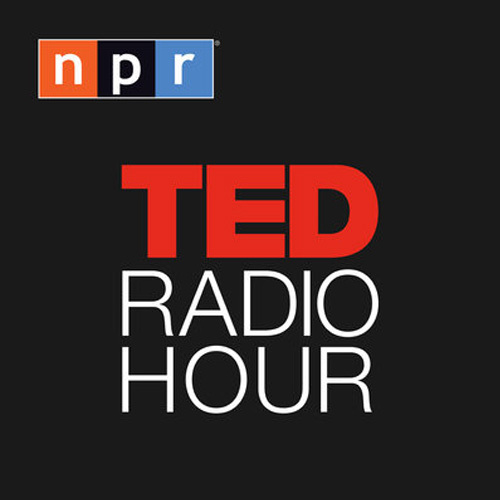 Radio Boston: Special Hour: In Boston, Is This A New Era For Criminal Justice?